Heavy Metal Ci sono 407 prodotti. 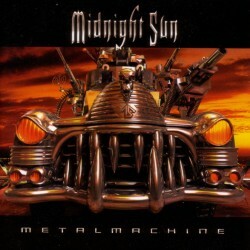 Heavy Metal from USA featuring ex-members of Q5. Released in 2001 by Hellion Records. Melodic Heavy Metal from Spain. Released in 2001 by Locomotive Music in slipcase edition. Melodic Heavy Metal from Spain. 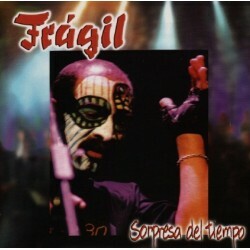 Released in 1999 by Locomotive Music in digipak edition. Heavy Metal from USA. Released by SPV Records in 2001. The limited edition comes with a sticker, a poster and a picture of a woman.poster and a postcard. Heavy Metal from USA. 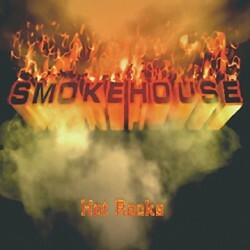 Released by Melissa Records in 2006. Metal-Core from USA. Released by Century Media in 2001. 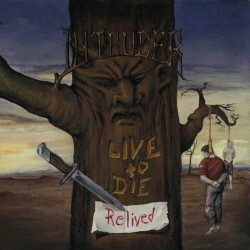 Heavy/Power Metal from Germany. 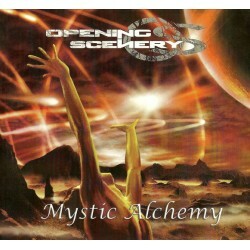 Released in 2003 by AFM Records. Heavy Metal from Italy. Released in 2010 by My Graveyard Productions. Heavy Metal from Italy. Live album recorded at Paly It Loud festival 2009 and released in 2011 by My Graveyard Productions. Epic Heavy Metal from Italy. Released in 2010 by Pure Steel Records. Power Melodic Heavy Metal from Romania. Released in 2004 by Underclass. 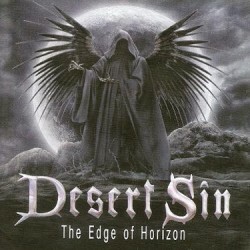 Heavy/Power Metal from Germany. 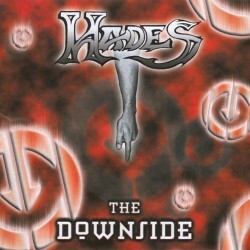 Released in 2008 by Metal On Metal Records. Heavy Metal from USA. 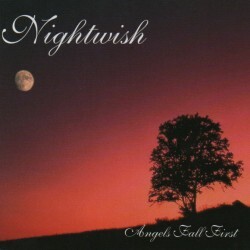 Released in 2004 by Nightwing Records. This CD includes 10 songs. 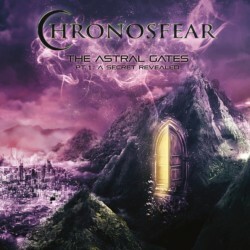 Heavy/Power Metal from UK. Released in 2001 by SPV in jewel box format. Heavy/Power Metal from Sweden. Released in 2000 by Nuclear Blast. Multimediasection incl. "Hammerfall In Wire World". 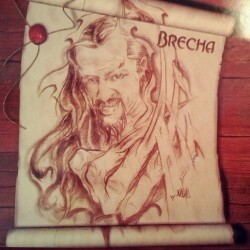 Folk/Heavy Metal from Portugal. Private pressing released in 2002. 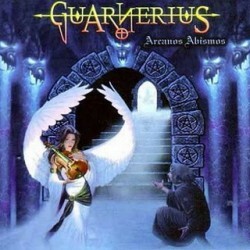 Epic/Heavy Metal from Argentina. Released in 2005 by Secret Port Records. NWOBHM/Heavy Metal from Sweden. Released by TPL Records in 2005. 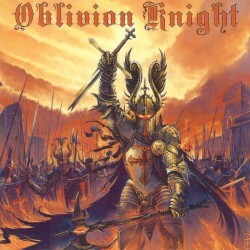 Great Heavy/Power Metal from USA. Private Pressing self-released by the band in 2012. Heavy Metal from France. Originally released on LP in 1984 this is the reissue on CD released by Brennus Music. Includes 2 bonus track. 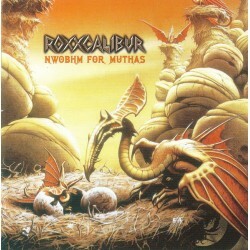 This release has selections from the Nuclear Blast Festival at Stuttgart in 2000. The album has a nice variety of different styles of metal bands. The Hypocrisy and Destruction sets are my favorites off of the album, but the rest of the material from the other bands isn\'t that bad either. Epic Heavy Metal from Cyprus. Released in 2009 by Steel Legacy Records. Heavy Metal from Italy. This is the official reissue released in 2009 by My Graveyard Productions with 1 bonus tracks. 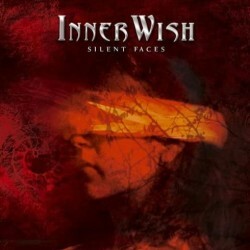 Heavy/Power Metal from Germany. 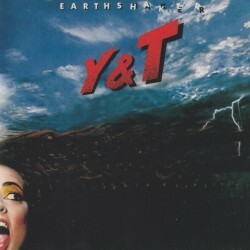 Originally released in 1985 by Earthshaker, this is the official reissue on CD released in 2008 by Cul Metal Classics. Includes 3 bonus tracks taken from the demo of 1984. In 1986 Lions Breed changed their name into SCANNER. Melodic Heavy Metal from USA. Released in 2002 by Red And Gold International. Recorded Live in Houston, Texas USA on May 4th, 2002. Heavy Metal from USA featuring Ann Boleyn on vocals. Released by New Renaissance Records. Neoclassical Heavy Metal from Greece. Released in 2001 by Steel Gallery Records. Neoclassical Heavy Metal from Greece. Released in 2003 by Secret Port Records. True Heavy Metal from Germany. Released in 2010 by Hellion Records. This is the limited edition CD including exclusive PATCH. Heavy Metal/Hard Rock from Ireland. 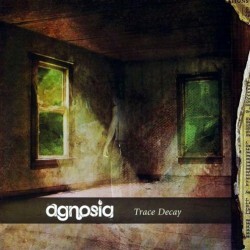 Released in 2007 by Escape Music. 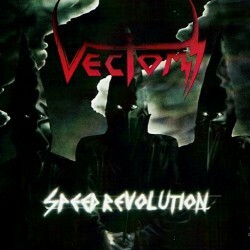 Heavy Metal with some Thrash influences from Hungary. Released in 2003 by Nail Records. Heavy Metal with some Thrash influences from Hungary. Released in 2006 by Nail Records. Heavy Metal with some Thrash influences from Hungary. Released in 2001 by Nail Records. Great Heavy/Power Metal from Hungary. Side project of members of Wisdom and Kalapács featuring Attila Szûcs "Tüdõ", the singer of Judas Beast, the Hungarian Judas Priest tribute band. Released in 2008 by Nail Records. Great Heavy Metal from Spain, a must for fans of Iron Maiden. Released in 2011 by Hellion Records.